Mark your calendar as we will be having our annual celebration! We look forward to all your participation to make this event a success! 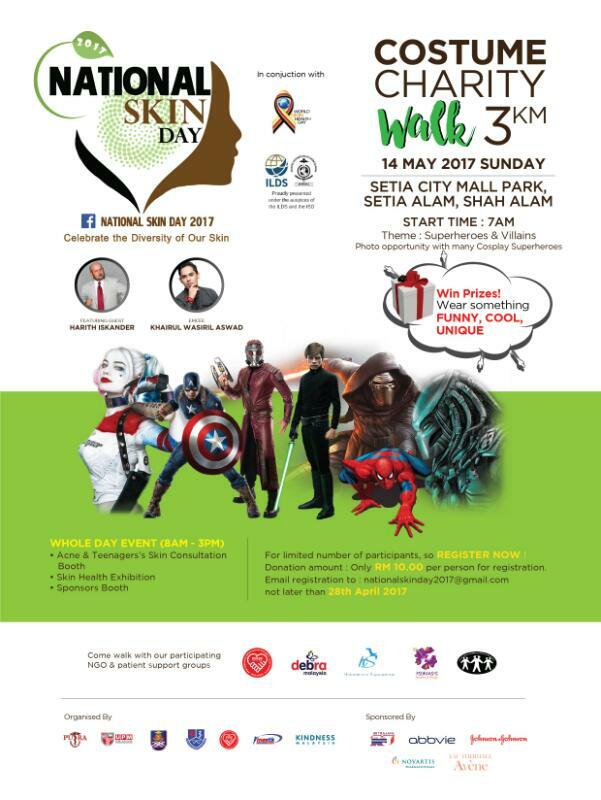 We will have knowledge sharing from our Consultant Dermatologist and Clinical Psychologist and fun filled activities for family members to enjoy. We will post more information as we confirmed the final details. Thank you for the patience! The Committee has managed to put together a public forum for all psoriasis patients and family members. Learn to manage the condition better with dietary tips by Malacca Hospital Dietitian Ms Tan Woay Yin and testimonials from patients that controlled their own condition for the past 20 years. There will also be a sharing session from female perspective on her journey with this condition. This talk is FOC for all PAM members! Please RSVP by 9th August to allow us to plan better. See you there! 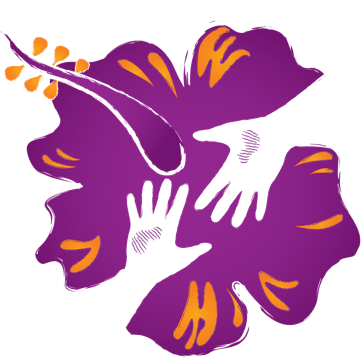 New Logo Launched At World Psoriasis Day 2013.